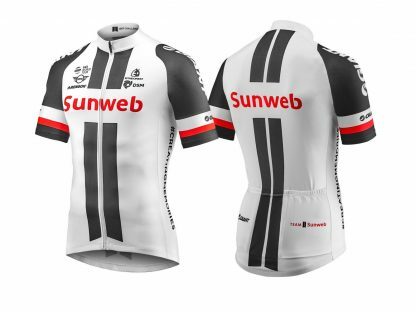 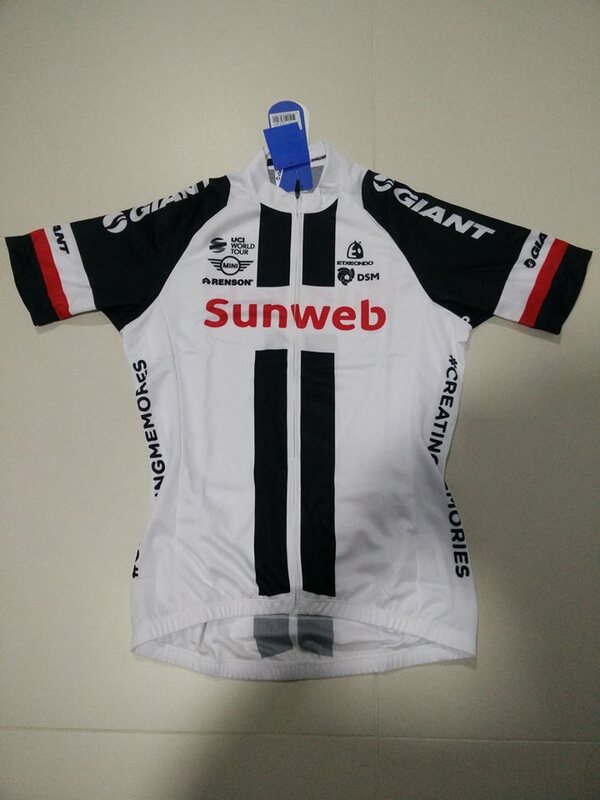 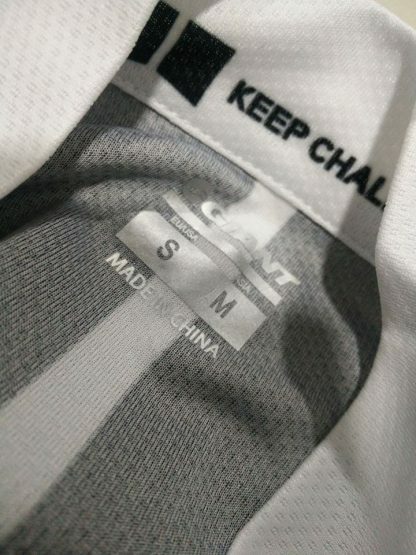 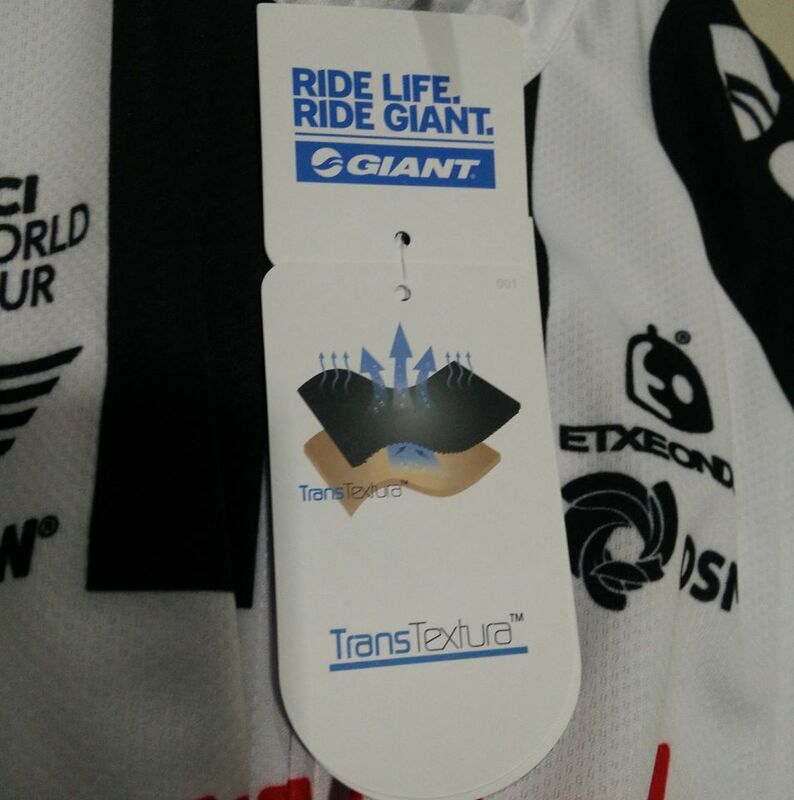 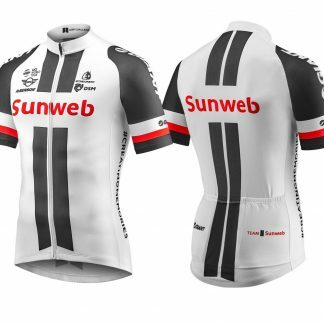 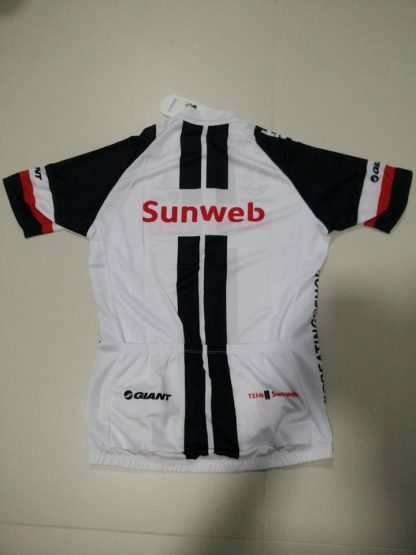 Team Sunweb 2017 – White Tour De France cycling jersey. 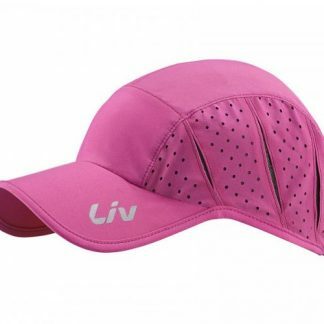 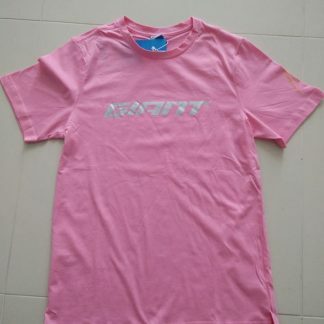 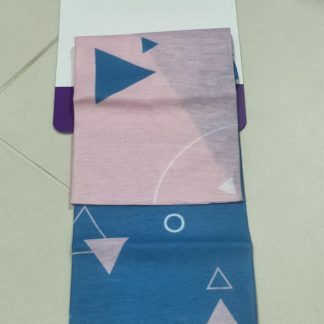 In M, L sizing. 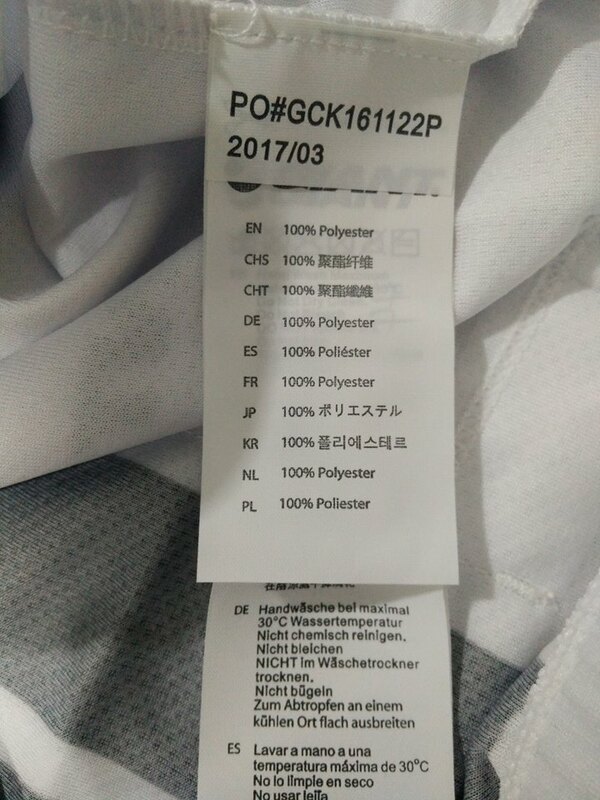 Asian cut.